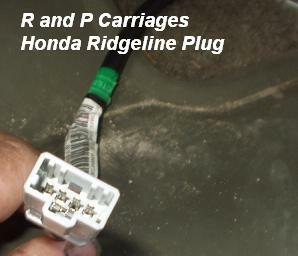 Truck should be fully wired from the factory if it came with the hitch and 7 way trailer plug on back. 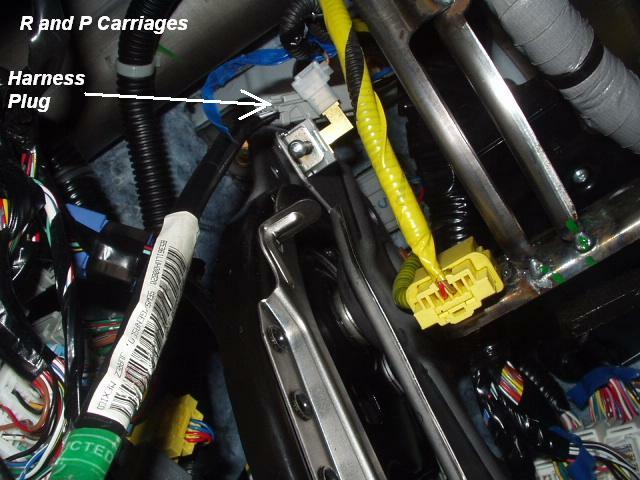 Below are pictures to help you locate the plug for the brake control wire harness. 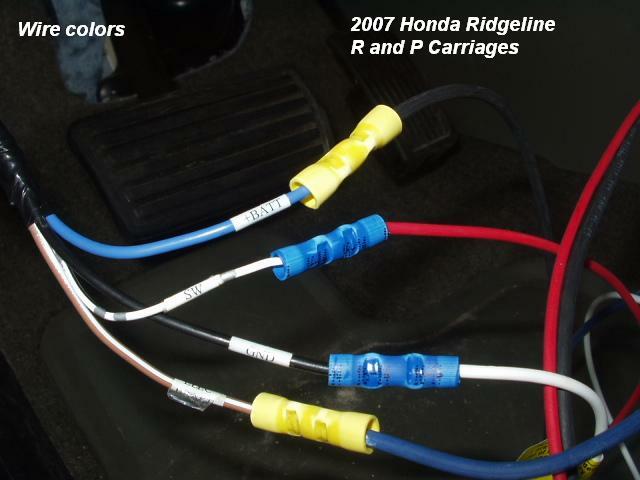 The factory supplies the pigtail harness to attach to the brake control of your choice. 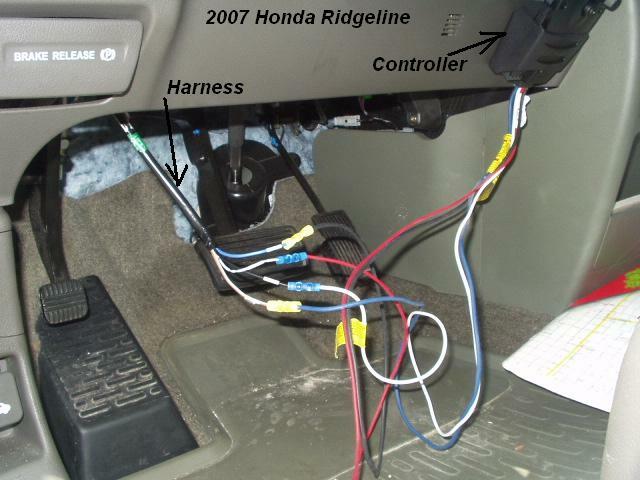 Simply plug the factory supplied harness into your truck and splice the four wires to the brake control, and mount it on the dash! 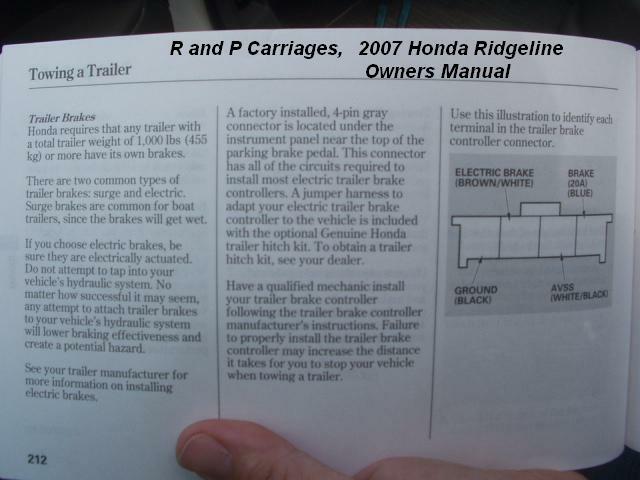 Page from owners manual, back of plug is shown in picture. 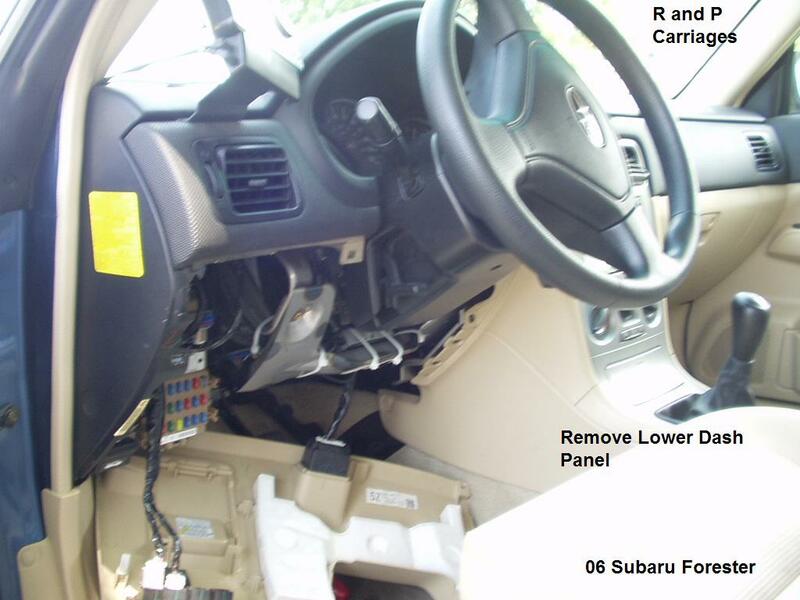 There is is, about a arms length up in the dash! WAY UP THERE! 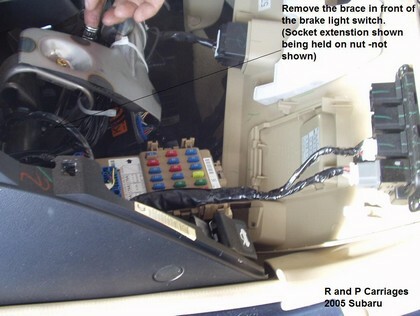 Just tie up the slack, and you are ready to go!